“When we as a public choose to invest in new technologies, we deserve a return on that investment,” Ocasio-Cortez said while talking about the broader Progressive agenda to fund renewable and green technology research with taxpayer money. “For far too long, we gave money to Tesla, we gave money to a ton of people and we got no return on our investment that the public made in creating technologies, and it’s about time we get our due because it’s the public that funded and financed a lot of innovative technologies,” Ocasio Cortez continued. Ocasio-Cortez did not specify where Tesla has failed. The electric car company has struggled under CEO Elon Musk to hit production schedules on time or to reliably turn a profit. In November, Musk admitted that the company nearly crashed completely earlier in 2018. The FBI is investigating Tesla production schedules. Musk made separate productions promises to investors, one in 2017 that Tesla would be producing 4,000 cars a week by September and another in 2018 that the company would produce 5,000 a week around the middle of the year. Neither goal was met. 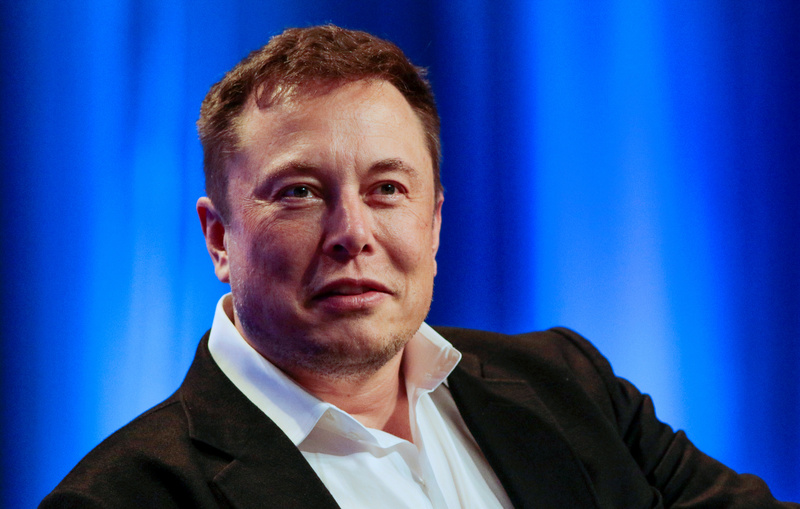 Musk also caused the Securities and Exchange Commission to sue him and the company for fraud after he tweeted that he had funding to take the company private. The lawsuit cost Musk and Tesla $20 million each.